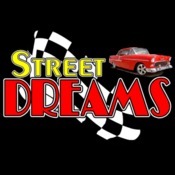 Welcome to streetdreamstexas as we kick off our 20th year in the classic automobile business here is a cutie for sure. We sold it a few years ago and the fellow had it completely repainted nice in a dark blue metallic vs the original light blue giving her a nice clean appearance. He also had a crate replacement engine installed as well as other odds and ends. 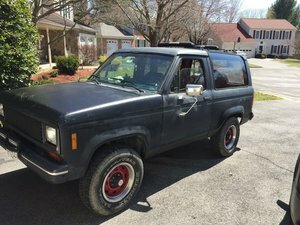 With the older Broncos being so hot in the marketplace the last few we sold were near fifty grand sure makes this darling look like a bargain. 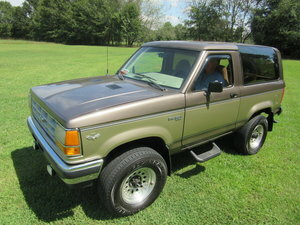 She is loaded with nice options including XLT 4 wheel drive ps pb ac and automatic. We can assist with worldwide shipping and low cost financing give us a call 830-997-1950.